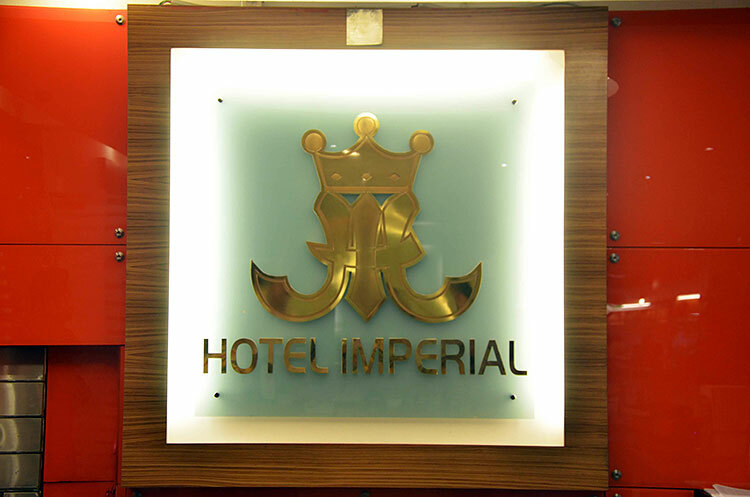 Well placed near the shopping, restaurants, nightlife area of Kuala Lumpur city, Hotel Imperial Bukit Bintang provides a most conducive spot for you to take a break from your busy days. 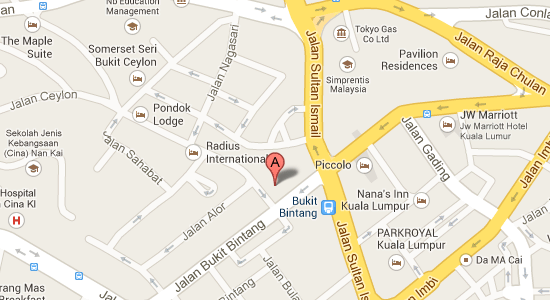 At this Hotel, the excellent service and superior facilities are made for an unforgettable stay. Step into one of 90 inviting rooms and escape the stresses of the day with a wide range of amenities. 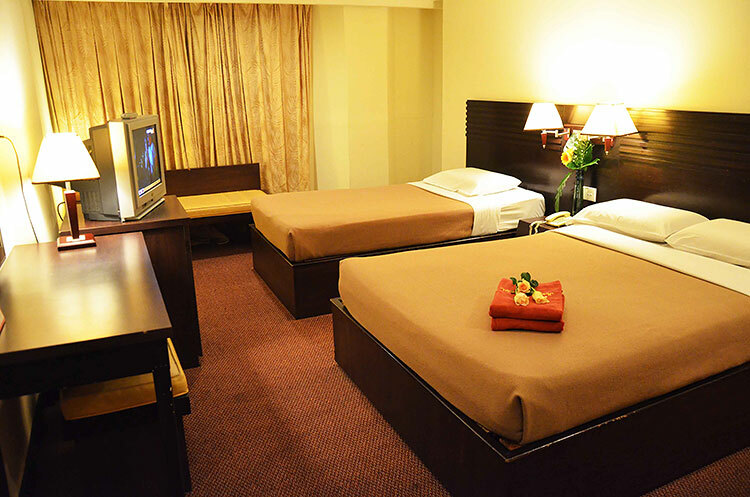 All rooms are comfortably furnished with modern amenities. 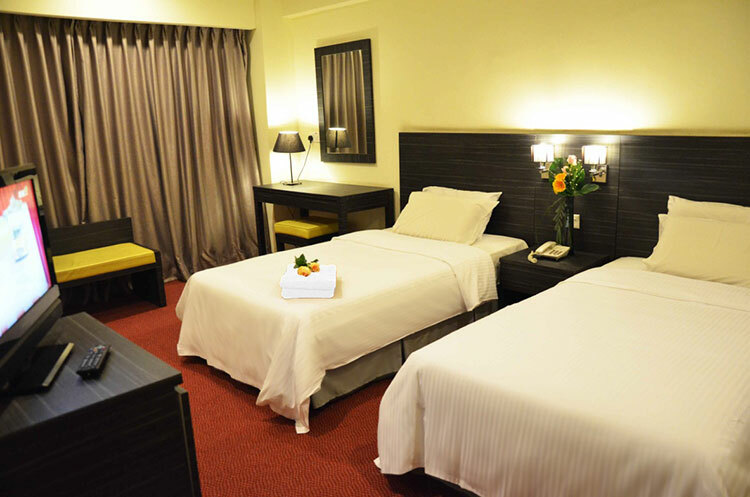 Room Facilities & Services include air conditioning, fully equipped bathroom, satellite TV (Astro) and Mini fridge. The hotel provides Wi-Fi in public areas, car park, safety deposit boxes, airport transfer, family room to ensure you the greatest comfort. 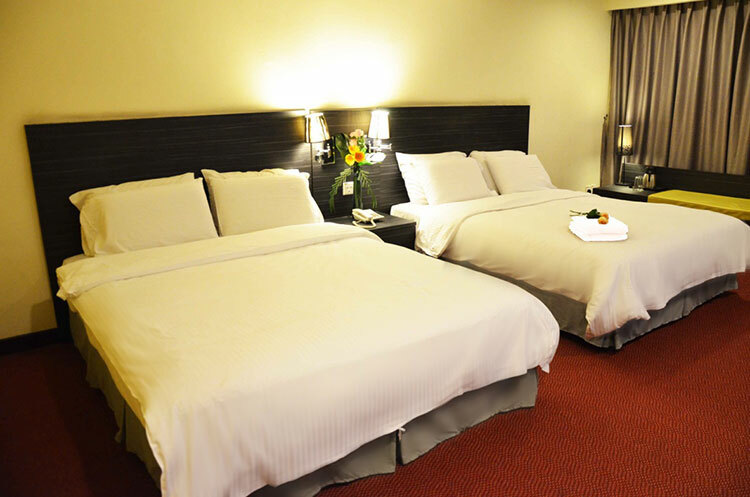 The Standard Deluxe room will feature a selection of either 2 Single Bed or 1 Queen sized bed. The Double Deluxe room will feature a Queen sized bed and a Single bed. The Double Quarts room features 2 Queen sized beds. Besides, the hotel’s host of recreational offerings ensures you have plenty to do during your stay. 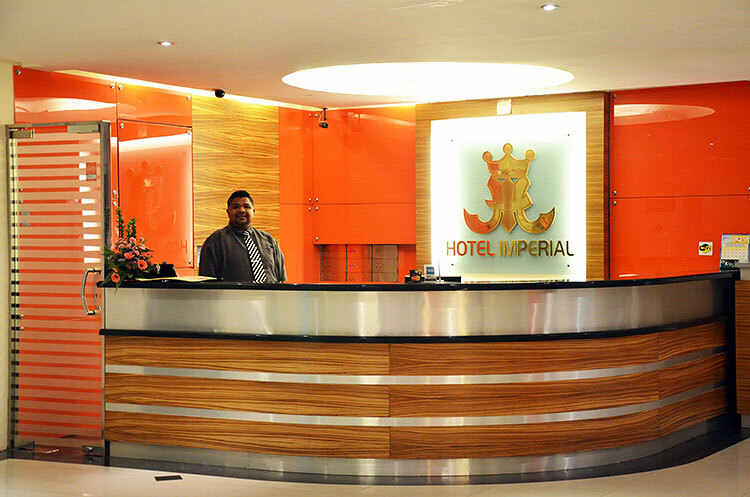 When you are looking for comfortable and convenient accommodations in Kuala Lumpur, make Hotel Imperial Bukit Bintang your home away from home. 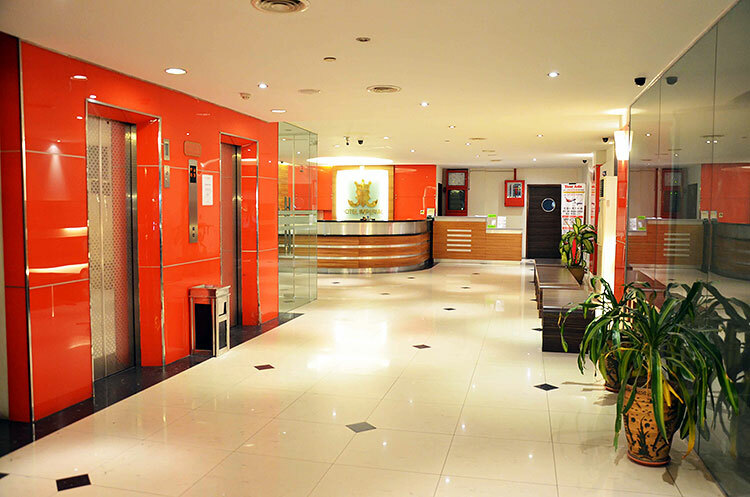 The 24-hour front desk staff is happy to assist with luggage storage, laundry/dry-cleaning services and photocopying services. For convenience, airport shuttle services are available at a charge. 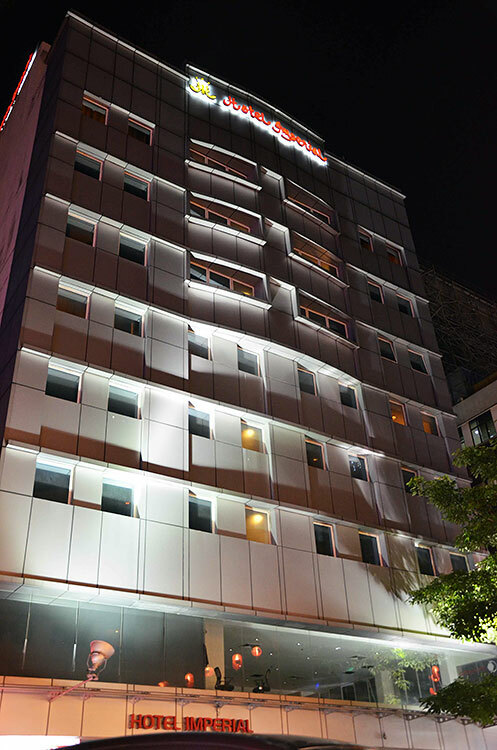 While the hotel does not have an on-site restaurant, but various dining options and street food stalls are available along the Bukit Bintang district.